Battlefield 1 (Region Free / Multilang) + GIFT | Plati.Cash - buy and download digital products. 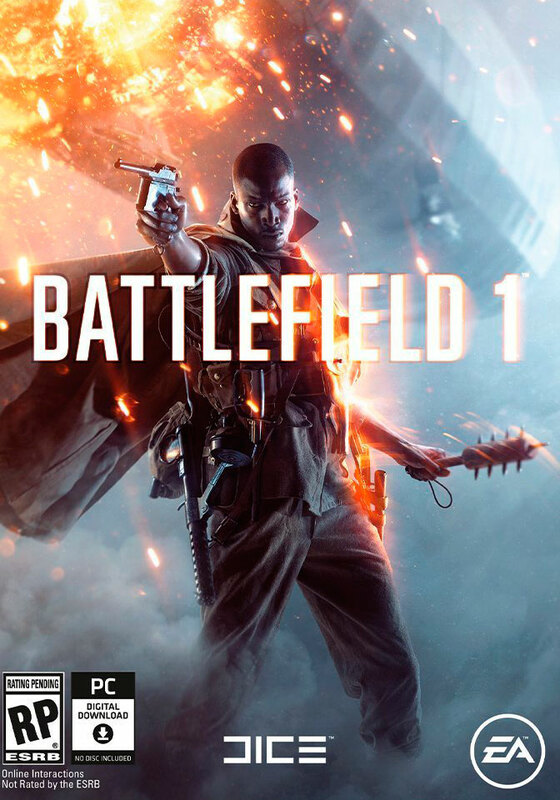 Battlefield 1 will take you to the center of events and battles of the First World War. You are waited as the high-grade single-user company, and the exciting multiplayer on the ground, on water and in air. - Open a new world in an exciting campaign or join a massive multiplayer battle with support for up to 64 players. Develop a strategy and tactics for total destruction. Активировалось нормально, языки на месте, продавцу спасибо!